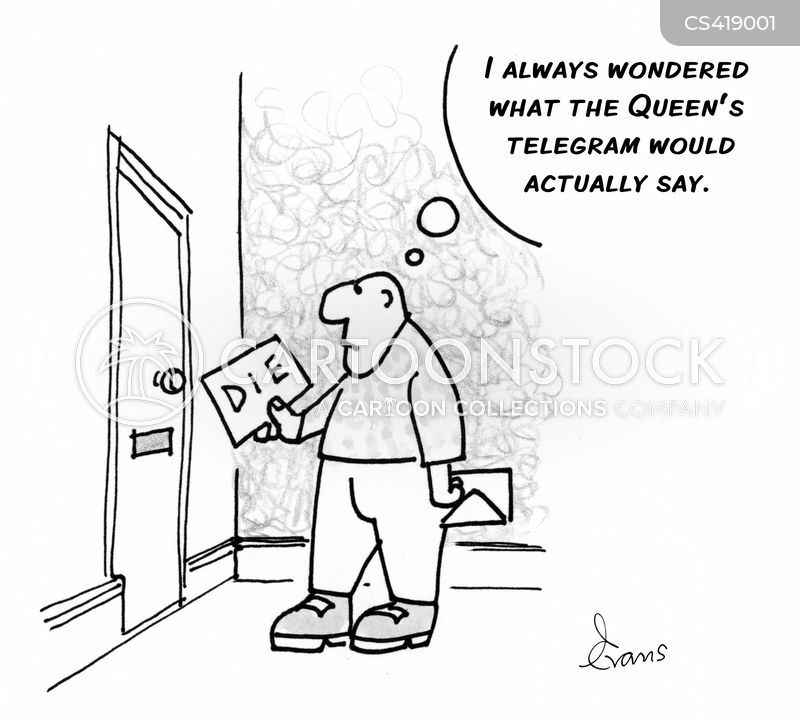 "I always wondered what the Queen's telegram would actually say." 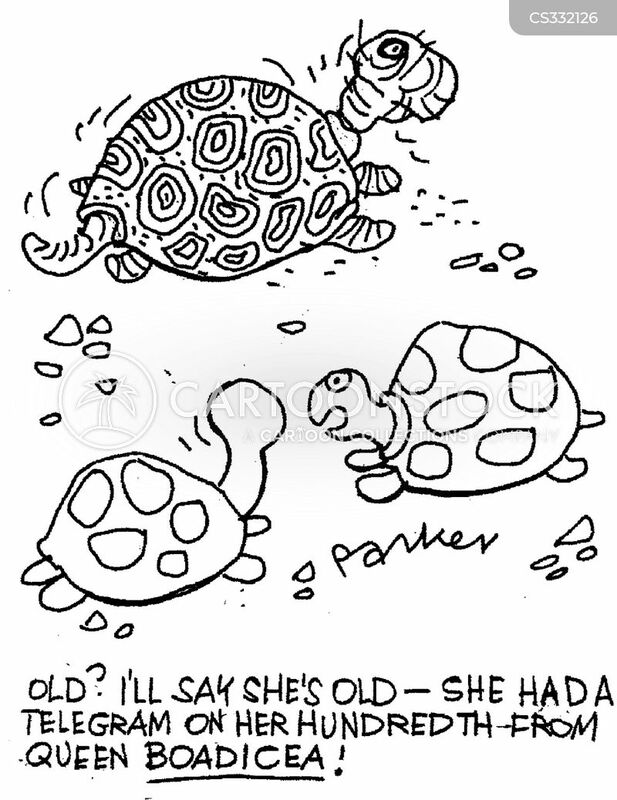 "Old? I'll say she's old- she had a telegram on her hundredth- from Queen Boadicea!"